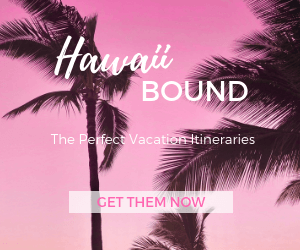 Useful Hawaii travel resources and helpful holiday-related websites. 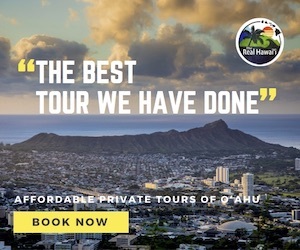 *Hawaii Admirer fans from Australian and New Zealand get a 10% discount off Alamo Rent A Car in Hawaii when booking through APTMS. *Hawaii Admirer fans can gain US$20.00 off Oahu All‑Inclusive Pass with purchase of USD250.00 or more. *Hawaii Admirer fans can use promo code “k6863” to get their first Uber ride free (value amounts vary by location). 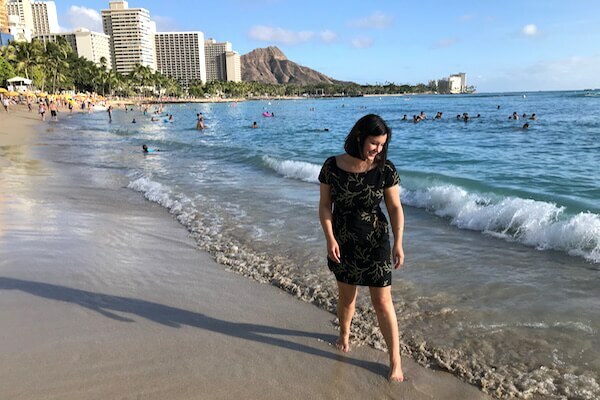 *Hawaii Admirer fans who are new to Lyft can enter Lyft Promo Code “ASHLEE538536” or click here for US$20 in Lyft credit towards your first rides in Honolulu. *Hawaii Admirer fans can stay in five-star Waikiki apartments hosted by The Hawaii Admirer. Join Airbnb using my referral link for US$40 off your first trip! Providing support services to visitors affected by crime, medical emergencies, or other adversity during their Hawaii stay.